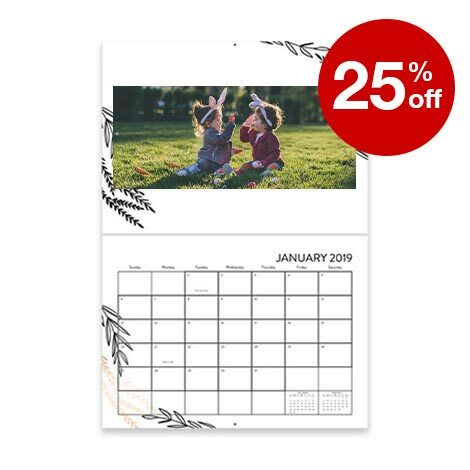 25% off calendars*| Promo Code: 25CALS Offers end 4/27/19. 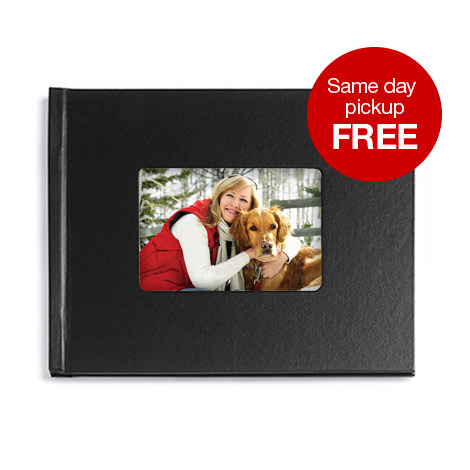 High quality Photo calendars available for same day pickup. 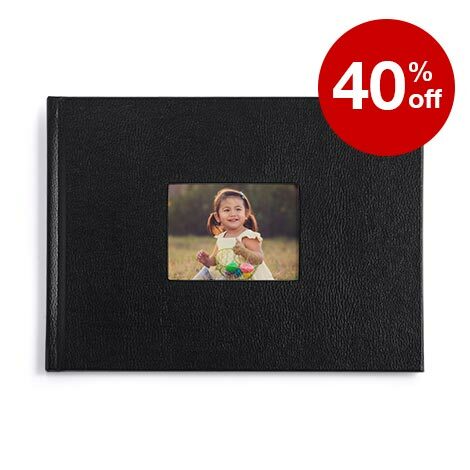 *Add any Photo calendar(s) to your cart and enter Promo Code 25CALS to receive 25% off your Photo calendar order. 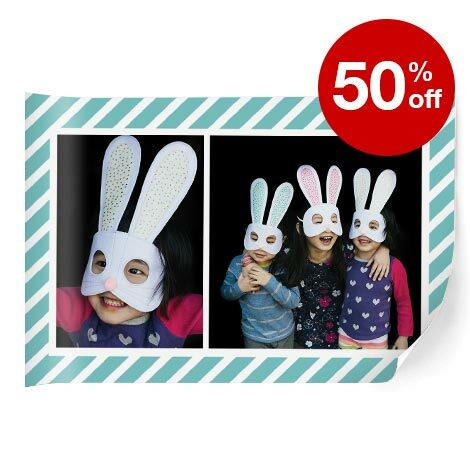 Offer applies to all Photo calendar sizes. Offer valid online only. Offer starts 4/21/19 at 12:01 am ET. 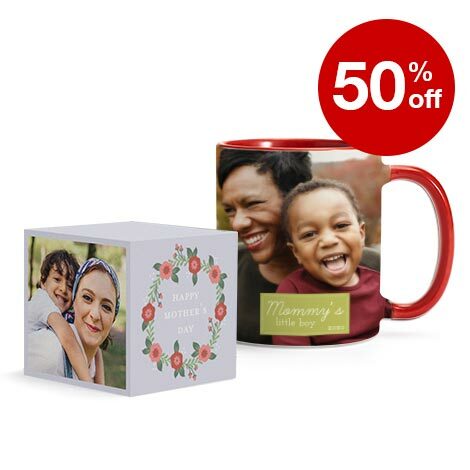 Offer ends 4/27/19 at 11:59 pm ET. Only one discount may be applied to each item. Promo Code must be entered at time of Checkout to apply discount. Savings are not transferable. Tax and shipping charges are not applicable towards the offer. CVS Pharmacy reserves the right to make changes to or terminate this offer at any time. 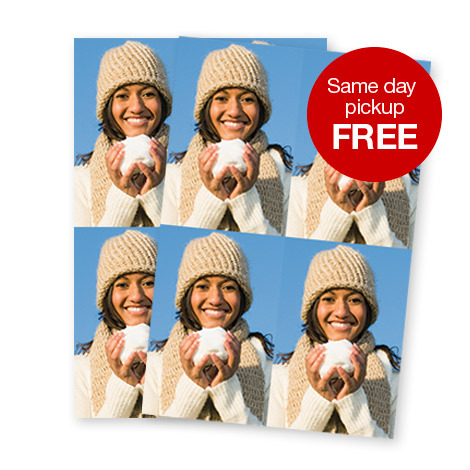 Same-day pickup applies to select Photo products and orders received by 7 pm local time. 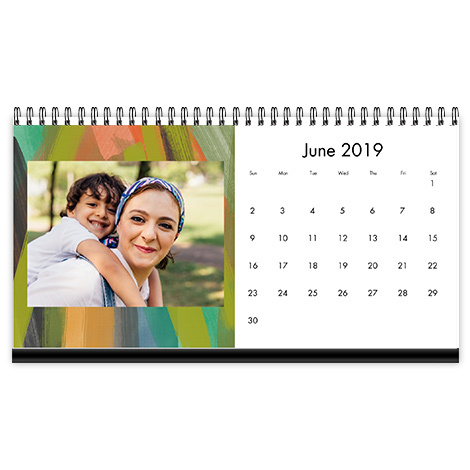 Bring joy to your friends, loved ones, or even yourself with each passing month by creating a custom photo calendar online with CVS Photo! 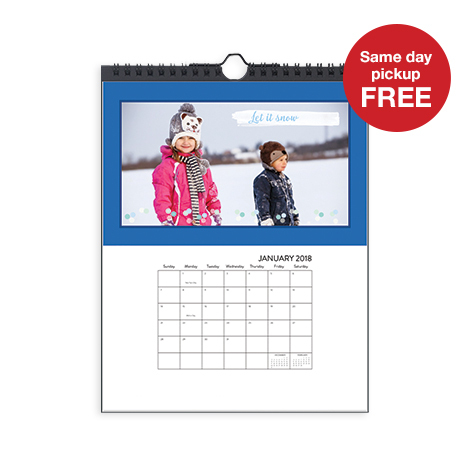 We offer a wide range of calendar types including wall calendars and desk calendars. 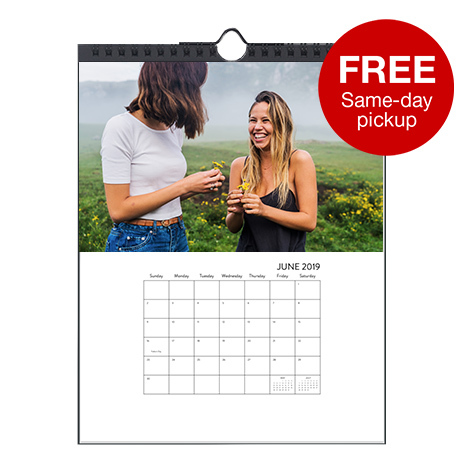 With hundreds of photo calendar templates and themes, CVS equips you with the tools and resources you need to create a professional-looking calendar that is bound to make someone smile! The first step to creating your one of a kind calendar is to choose the type! 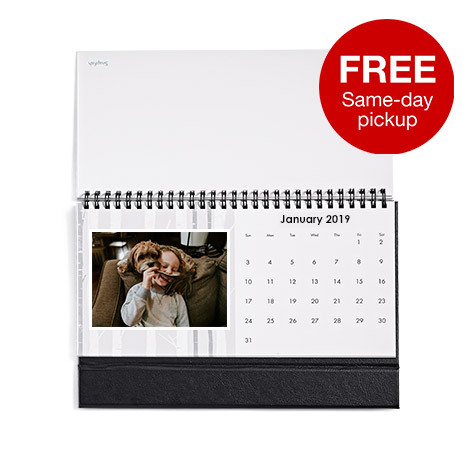 CVS Photo offers spiral bound wall calendars that come in two sizes. 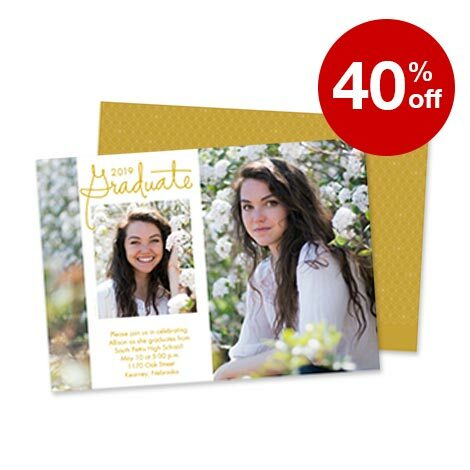 They’re made of high quality cardstock to make sure they last all year long. When the year is over, you could even repurpose the calendar’s photos and frame them so you can cherish them for even longer. 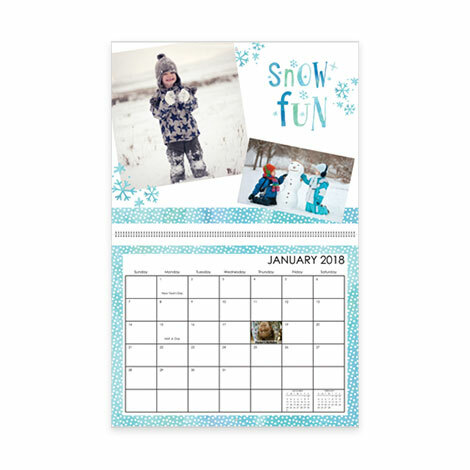 These calendars come in two sizes: an 8.5x11 Classic Wall Calendar for smaller homes and an 11x14 Premium Wall Calendar for those who want everyone to notice their quality creation. Our 9x12 Stationary Wall Calendar is a twist on the spiral bound calendar. 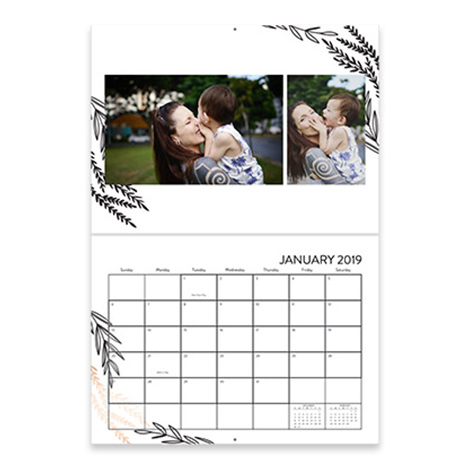 This calendar is made of premium cardstock with a modern matte finish. Instead of being held together with spiral binding, this wall calendar just folds open for a more seamless look. Browse our desktop calendars and bring your favorite photos to work with you! This type of calendar displays your photos beside the date page, rather than above. 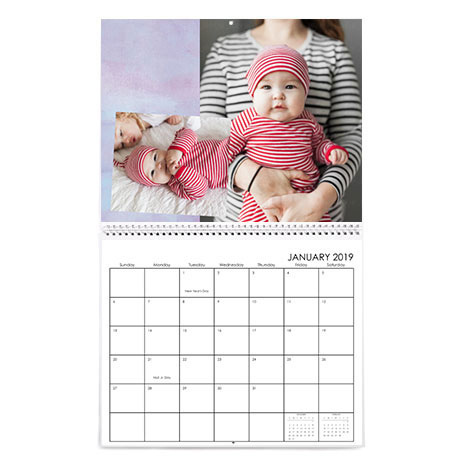 The desktop calendar is printed on high-quality photo paper and is spiral bound. It stands up on its own, with its sturdy cardstock stand, so you never have to worry about it falling over. It is small space approved so you can display it anywhere in your house or office. Bring your dog to work every day by creating a desk calendar full of pictures of his furry face or create a desktop calendar full of pictures of the kids, to bring a smile to far-away grandparents’ faces with each passing month! Upload your photos from your device, Facebook, Google, Instagram, and Flickr, onto our photo calendar maker! From there, just drag and drop your photo where you’d like it. 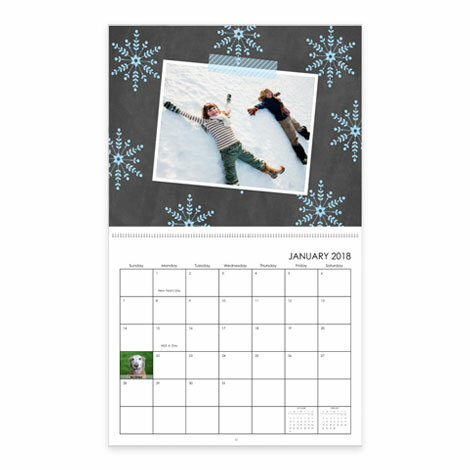 Make a personalized 12 month calendar from your photos of a recent family photo shoot or find pictures online to put together a wall calendar of the cutest pups you can find. 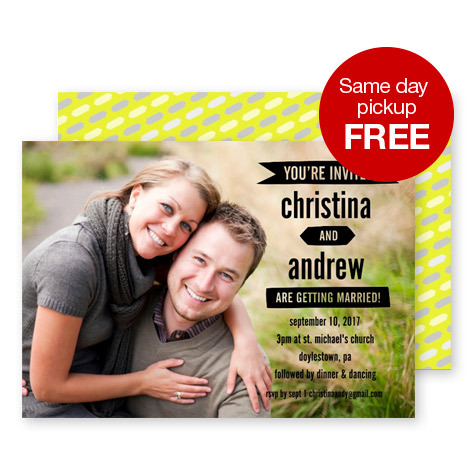 Utilize our professionally designed templates for ideas on how to arrange your pictures or start from scratch! 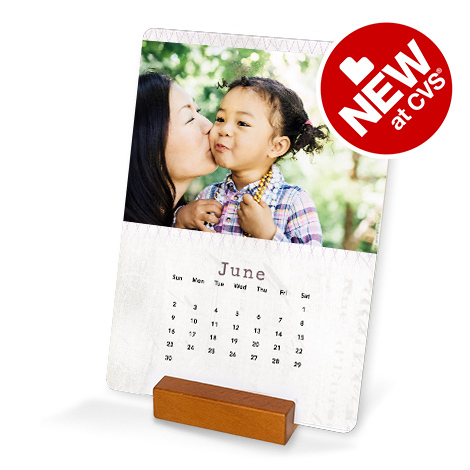 CVS offers fully customizable calendar templates for every occasion. 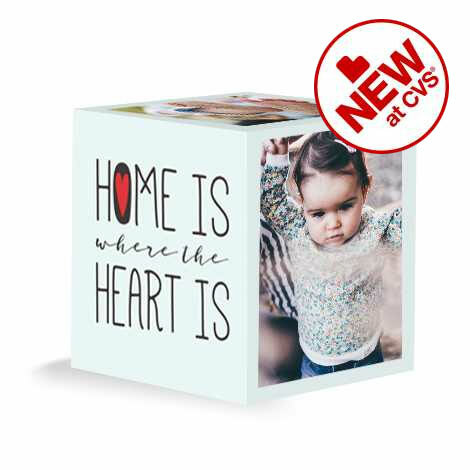 Whether you want to make a calendar with 12 months of breathtaking pictures from your last trip or display your kid’s artwork in a fun way, CVS has the template you need to get started! With themes like wedding, baby, pets, travel, graduation, and more, there’s not an event you can’t commemorate with your custom calendar. Put your pen down and highlight dates with pictures and text on our photo calendar creator! 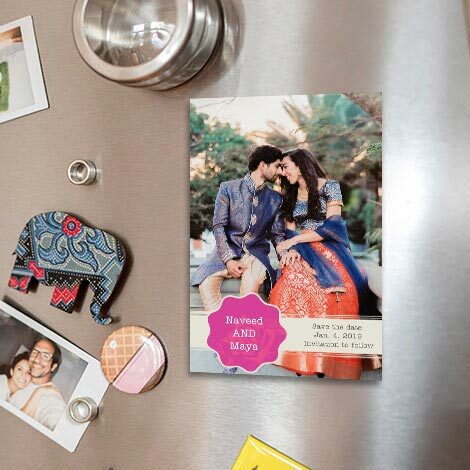 Remember your anniversary by dragging a photo of you and your significant other onto the date box or simply type a caption into the box of your special day and never forget again. You can do this with birthdays, holidays, and other upcoming events! 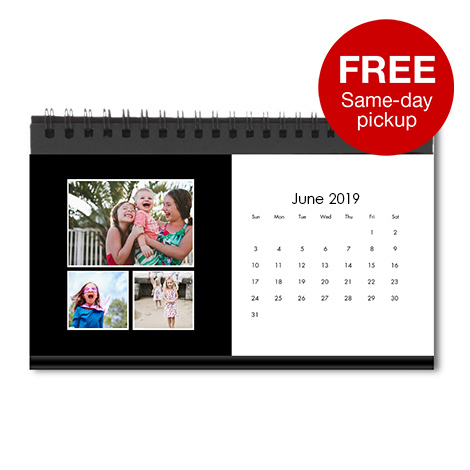 A custom calendar is a very versatile item – it’s perfect whether you are looking to create a custom photo gift, promote your small business, or fundraise for your kid’s sports team! Give a fully personalized gift that gives year round. 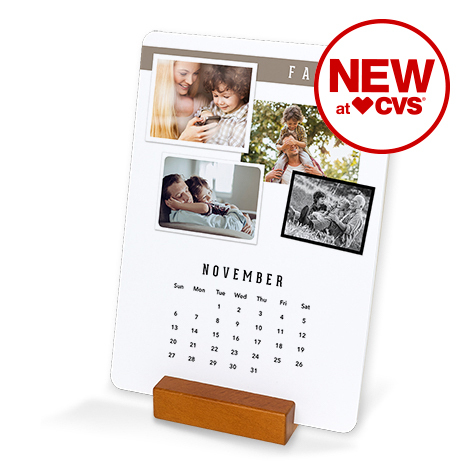 Pick your calendar, upload your photos, and start tracking the days on your custom photo calendar from CVS!